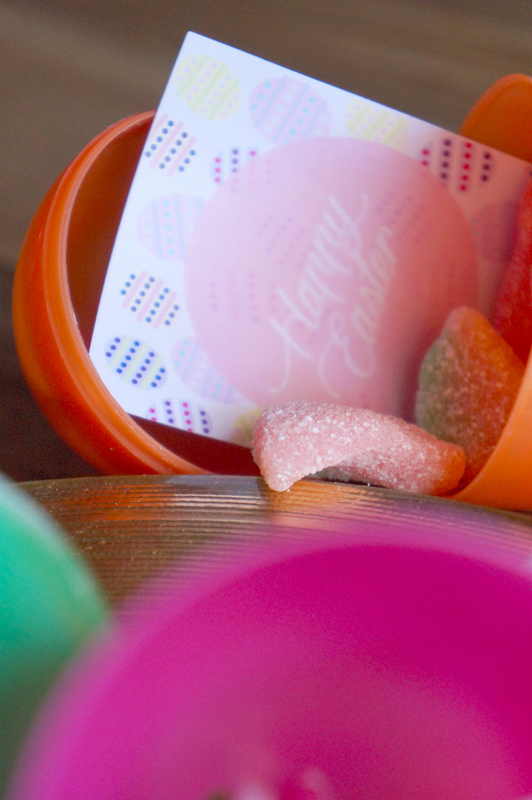 Just as Santa Clause wraps presents the night before, we suspect the Easter Bunny fills eggs with candy the night before the big hunt too! 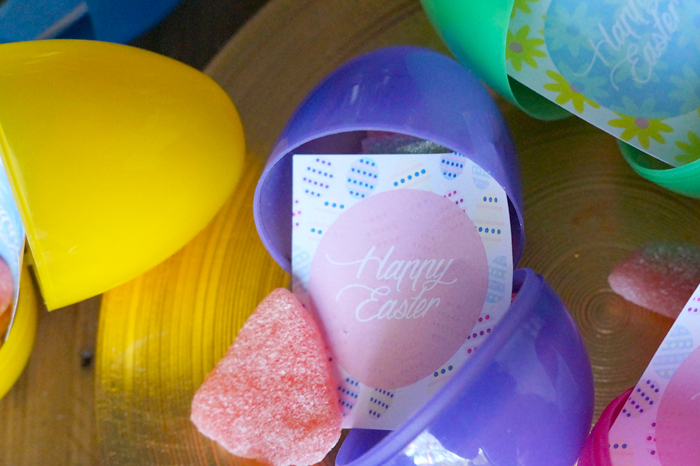 We’ll, the Easter Bunny is in luck because we’ve got the perfect last minute Easter Egg filler to accompany your candy! 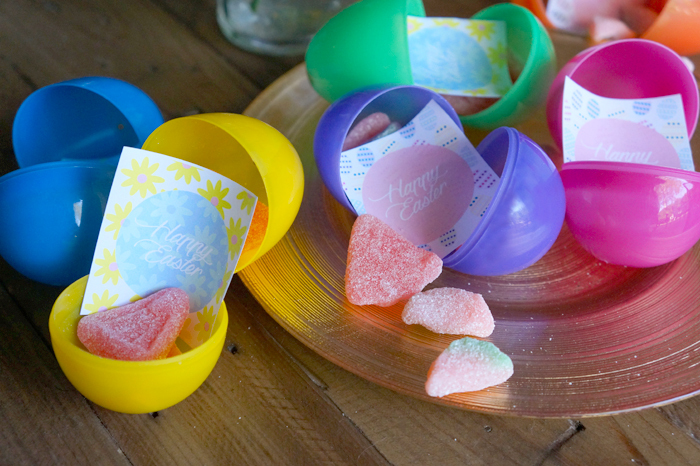 All you have to do is cut out the little messages and stuff them inside your plastic Easter eggs! 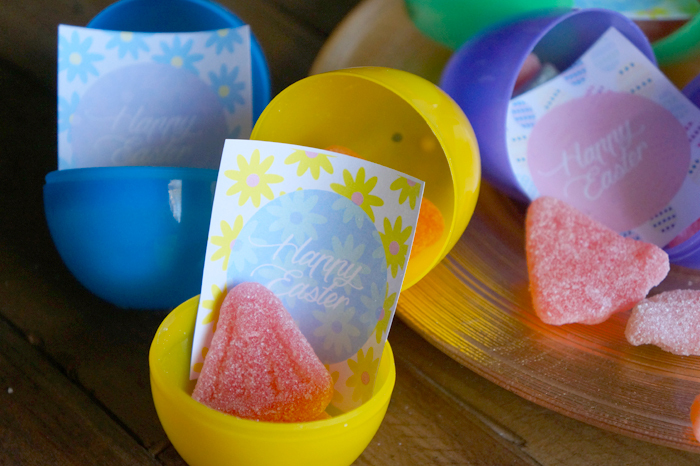 We filled our eggs with sour watermelons and sour grapefruits, have you tried these?! They’re seriously addicting! (If you’ve never had them run, don’t walk, to the candy store and grab a bag of each!) Yum! 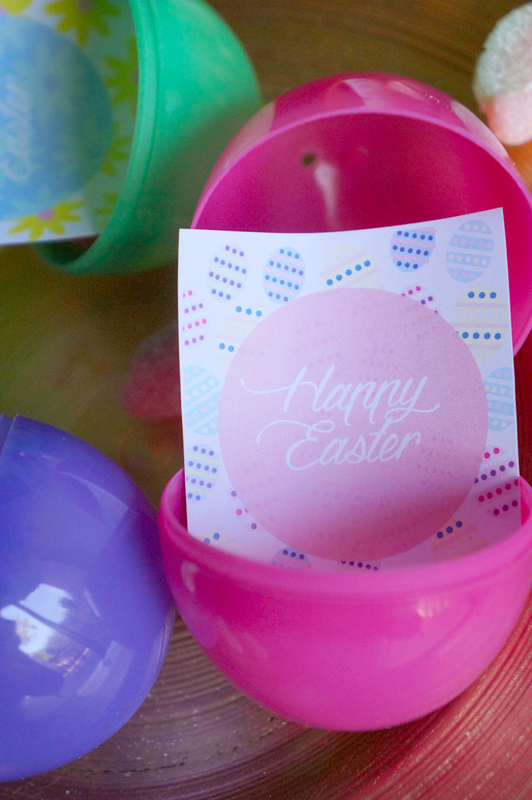 Download the Easter Egg Notes here. What do you guys think? 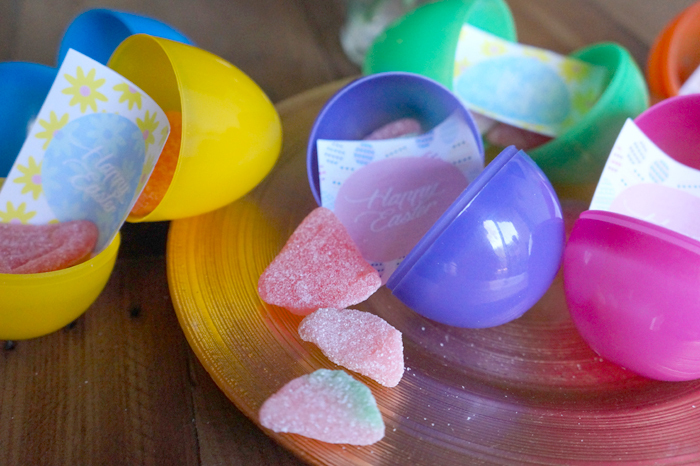 Will you be using these in your Easter eggs?